Visit 3 out of 10 fascinating Leicestershire attractions including Swadlincote Ski Centre, and enjoy overnight accommodation including breakfast at a choice of 4-star family friendly hotels. 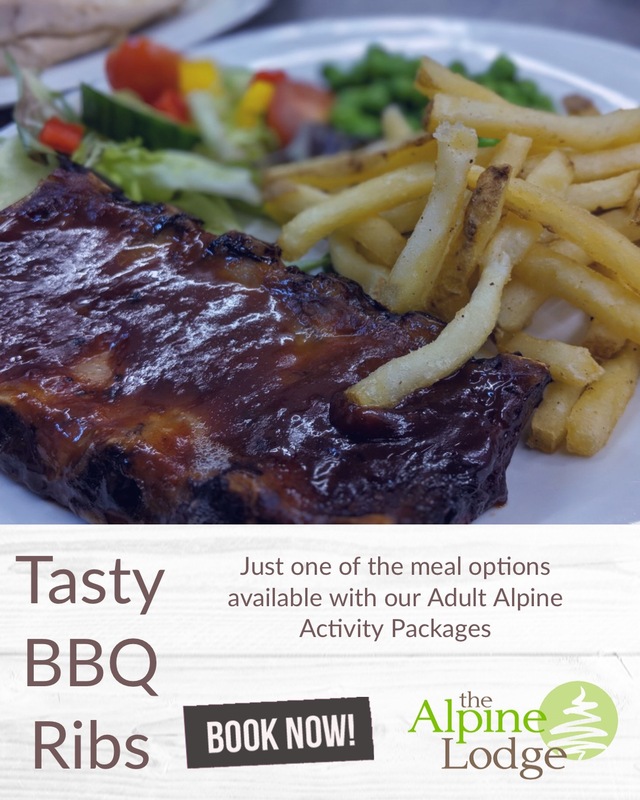 Activity Days – 2 Spaces for £40! Running during all school holidays, these are aimed at providing a fun-filled experience for everyone, children and adults alike. 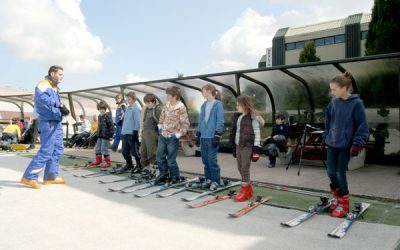 They include 2 ski or snowboard lessons, sno-tubing, tobogganing and drop slides, plus a hot lunch. 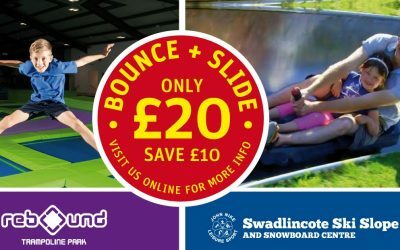 Purchase a Triple Combo at Swadlincote Ski and Snowboard Centre, and 2 hours trampolining at Rebound in Ashby-de-la-Zouch for only £20 per person.